That will help make it fly like it did back then. 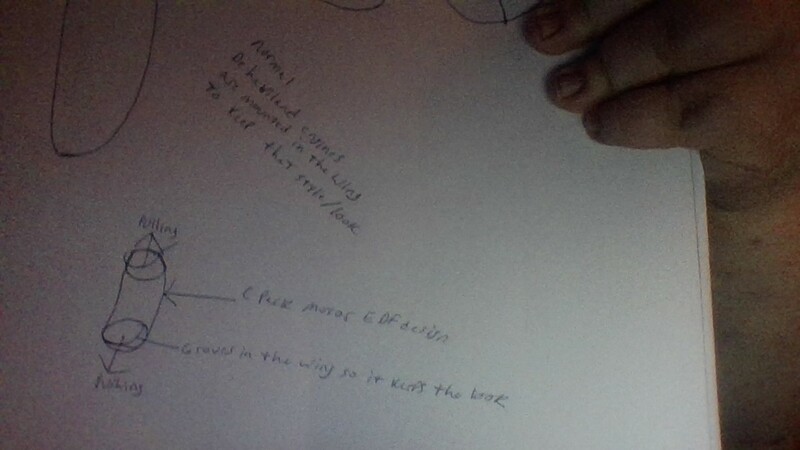 If you can't see my writing in my photos from the sketch pad, I want some sort of grooves on the wings to make it look like the engines are mounting like how they should be on a normal Mosquito. The Mosquito was a prop plane. Are you thinking of putting ducts around the props? You should consider that ducting a normal motor with a normal prop will cause the efficiency to drop, not to get better. Propellers are designed to be used in open air so when you duct them they don't work as well. You would be better off leaving the duct off. If you do want to build an EDF mosquito, may I suggest using an actual EDF? A 70mm edf is a lot cheaper than 2 C-packs and should give you enough thrust for a 60"-70" Mosquito if you build it light enough. The only benefit that I can think of that the double-motors-in-a-tube gave FliteTest was scale looks on the cheap. You'll notice that Josh complained about it being under-powered, this was because there was just barely enough power to fly. They are getting the same amount of thrust out of 4 motors (with all the associated amp draw) as 2 normal 3s setup on a 10-by prop would get. In other words, a stock sea duck with a c-pack has more thrust. 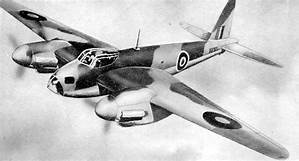 I'd really say save yourself the cost and just do up a normal Mossie. It'll look better, you save yourself the weight of 2 engines, the cutouts for the engine mounts and ducts (that they CNC'ed btw), extra batteries, etc. Thanks for the sheet of information, wish they would shared this. I will do a normal Mossie then. By what u both shared made perfect sense and very understandable. Yeah, I did notice how displeased he was, Someone on a different Scratch Build post said Flite Test needed to begin making a Larger Power Pack B and A for bigger planes than what the C Pack can do. I also liked the spread sheet that the other commenter shared, easy to understand, thank you for that too. They could have gotten four pounds of thrust from 2 x 70mm EDFs. The ducted prop is not actually a bad idea as there are good reasons why you can increase efficiency etc by ducting the prop (see below). But I don't think their setup really took advantage of this. 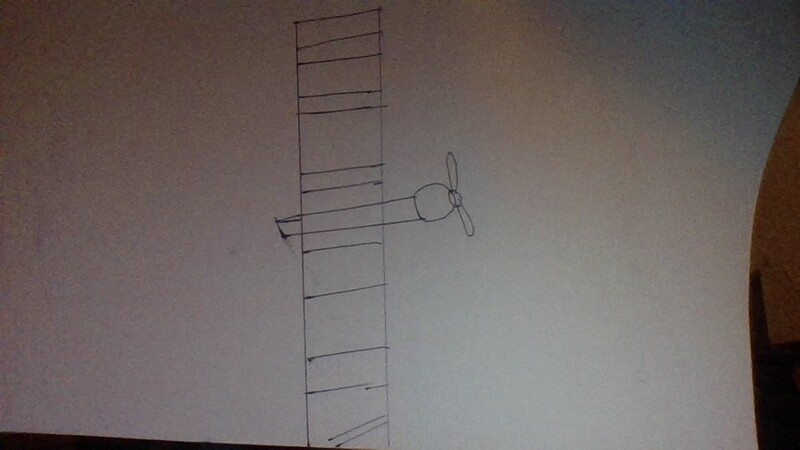 Yes, thank you @DamoRC how can I design that tube with wings for the Mossie and how to fit it properly? Also of note, i probably would not use that type of airframe for a ducted fan anyways. Its much like the Me-262, in that the engine slings so far below the wing that any attempt to land would result in a nearly 100% chance of destroying the EDF unless it is well-protected and reinforced. 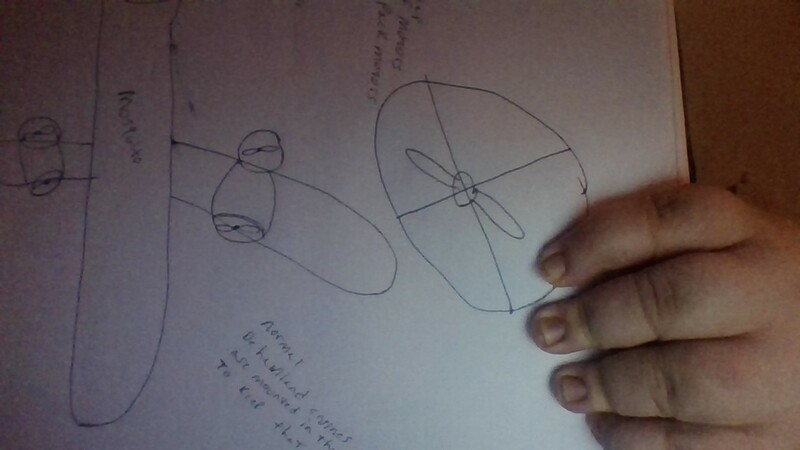 As i am finding out, landing gear on large aircraft are a pain in terms of structural design. alright thanks, will build a proper Mossie. 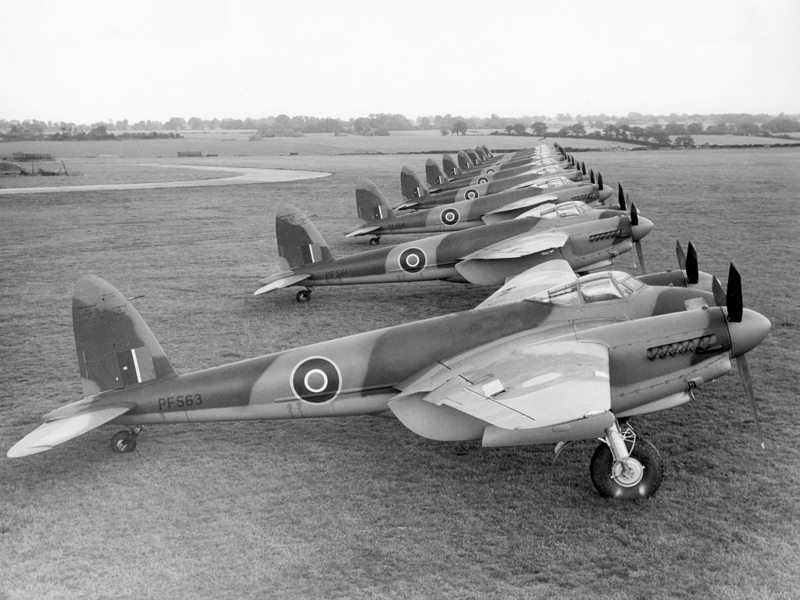 "I was thinking of building a De Haviland Mosquito with that same motor system. This plane is meant to be flown hard like a fighter plane that has a bomb-bay door, so I think putting that cheap edf motor we've seen in that huge A10 Build.That will help make it fly like it did back then"
If you want it to fly like the original Mosquito, the fastest plane in the sky when it was first flown, and you want it to look even slightly like the Mosquito, then don't do the ducted prop, do a regular prop with the motor mounted in a nacelle using twin C-pack motors. If you need some ideas of how to build the nacelles, have a look at my Tigercat build. Thanks @DamoRC and I will have a look and do just that. Thank you. only two crew from what I could find flew the bird, one was the full time pilot, while the co-pilot had many jobs. Just one wing and the fuselog sat on the wing. It also had cameras on it, so if someone wanted to do FPV that would be great to return it to. 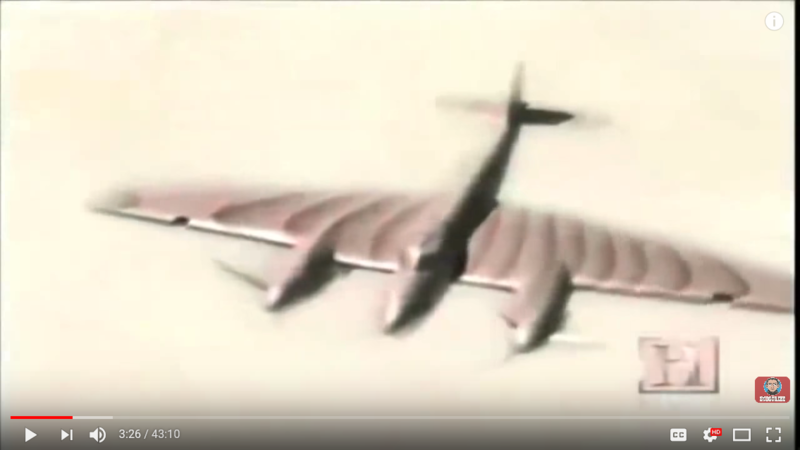 this plane did it all, cameras, low level bombing, precision bombing, had a canon under the tail like a stinger that would sink U-Boats, had first ever radar inside, even if you watch the documentary, first ever cell phone use. When they were teamed up with the Lancaster bombers, the Lancasters would take off and then two hours later the Mossie would take off and it would catch up and pass Lancaster. Amazing and fast. A mosquito with 2 jet, (EDF). engines? Well 2 possibles, a Meteor fighter or a Canberra bomber! 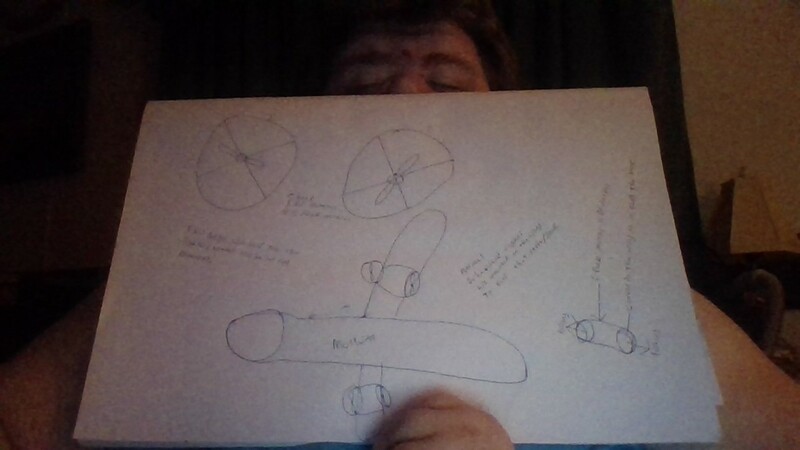 I want to make the prop build like his, but want as the video up above shows the duct theory, to make sure the prop build has the right space to tune it properly with air flow to fly like the Mosquito should.